At BEC Integrated Solutions, LLC we offer affordable shipping rates and fast order processing on all of our products. Please call for alternate or expedited shipping methods! You may reach us at 1-888-556-3998. For systems that are currently in stock, our team will process the order and have it on the way within 48 business hours. Typically we strive for same day shipments when an order is placed before 12 PM EST. Once the item(s) are processed, you will receive tracking information. Shipment timeframe is based on location and product, and orders under $25 may be subject to a 2 week lead time. Please contact us for a more accurate ETA. Your tracking information will be made available after your order is processed. If you have questions or wish to expedite shipping, please call us at 1-888-556-3998. We offer expedited shipping for all of our products. Give us a call at 1-888-556-3998 and we’d be happy to arrange an expedited shipping quote for your order. We are pleased to offer FREE SHIPPING to all 48 states for orders over $100. For other orders, we offer the following pricing options: Orders under $25 have a shipping and handling fee of $17.95. For orders between $25 and $75, the shipping and handling fee is $13.95 and orders between $75-$100 have a shipping and handling fee of $11.95. Because of these locations adding more shipping costs, we are unable to offer free shipping on orders to Alaska, Hawaii or Puerto Rico. Feel free to contact us for shipping rates to these locations. Shipments to Canada can change in price and time based upon products purchased. Because of the shipping rates to Canada, we will do our best to make sure your products arrive in a timely manner. Orders shipping to Canada (in addition to International orders) may be subject to a 2 week lead time. Please call us to expedite the shipment (for an additional fee) or for a more accurate ETA. We are proud to ship our products to all regions of the globe. 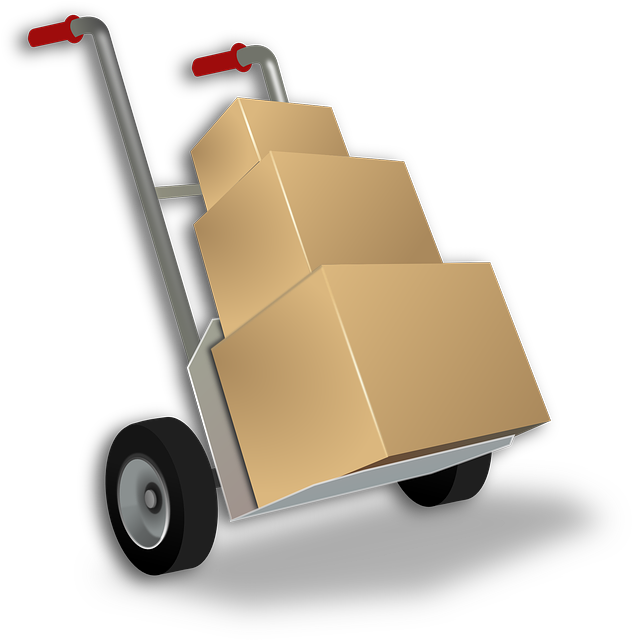 Typically, shipments will be received in the window of 10 - 14 business days depending on location. This window may be extended due to the time needed for products to be processed through customs. To request a quote for expedited international shipping, call 1-888-556-3998. Please understand that we do not have any control of the delay that customs may impose, regardless of using an expedited shipping method.